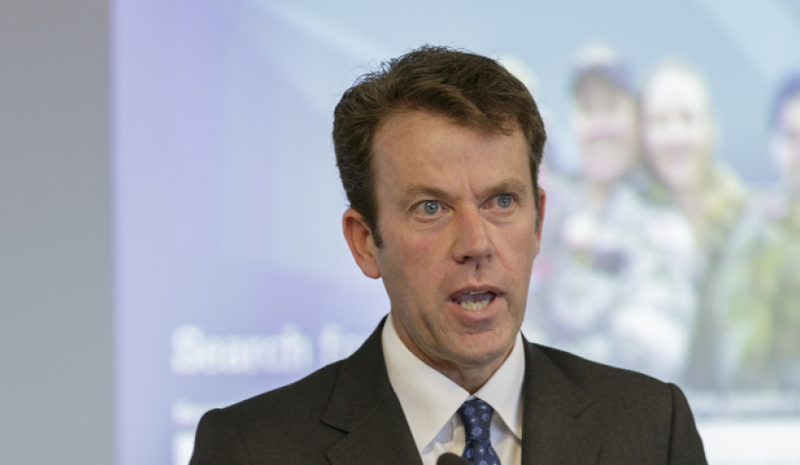 Outgoing Minister for Veterans’ Affairs and Defence Personnel Dan Tehan. Image via Commonwealth of Australia, Department of Defence. Dan Tehan will leave his role as Minister for Veterans’ Affairs and Defence Personnel to take up Minister for Social Services. Minister Tehan, who held the role since 2016, will be replaced by the Nationals' Michael McCormack, who will assist Prime Minister Malcolm Turnbull in this final year of the Anzac centenary. The cabinet reshuffle marked the formal appointment of Peter Dutton as Minister for Home Affairs, charged with bringing together the nation’s security, border and intelligence agencies under one department. The new portfolio closely resembles the UK's Home Office structure and each agency now under the new portfolio will still retain statutory independence. The reforms will see the the Australian Signals Directorate transformed into a statutory agency within the Defence portfolio. Former secretary of defence Nick Warner AO, PSM, has been appointed to the office’s Director-General and designate of national intelligence. leaving behind his role of director-general of the Australian Secret Intelligence Service, which he had served in since 2009. Prior to this, Warner was the senior adviser (international) to the prime minister from 2005. Paul Symon AO has been appointed as the new Director-General of ASIS. Symon has extensive experience in Australia’s national security and intelligence community and has served as Major General in the Australian Army, including as the deputy chief of Army and director of the Defence Intelligence Organisation.